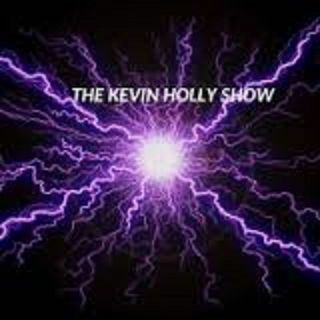 Explicit The Kevin Holly Show episode 149 with Clark Brooks!!! Can we watch a movie next?? look at the crowd omg!!! followed by "Funny Instagram Pictures"